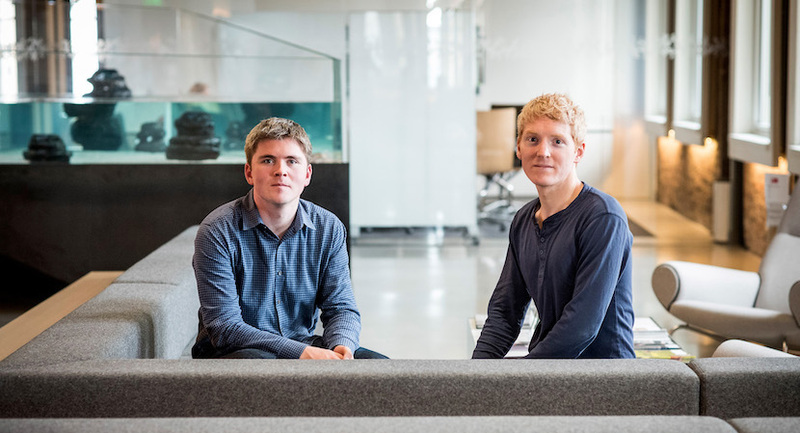 (Bloomberg) – In 2010, when Patrick Collison founded Stripe Inc. with his younger brother John, he thought the world was headed toward ever-increasing globalization, economic stability and international commerce. Stripe builds software and payment infrastructure that helps businesses accept money online and across borders. And even as nationalism is on the rise, Stripe will continue its de-facto march for globalisation, as if its business depended on it, which in some respects, it does. Collison said the company will add a half-dozen countries in the next couple months to the 23 where service is widely available today. Top 6 Billionaires under 35. So, other under 35, what do do they all have in common? Yet, Stripe’s backers remain optimistic. After Tiger Global Management led a $245m investment in September, the hedge fund put in another $100m last week. Stripe said the deal pushes the company’s valuation to $22.5bn. One thing that could drive further momentum for the business, according to Collison, is that red tape makes Stripe more valuable to companies. As doing business internationally becomes more complicated, more companies will want to pay for a service like Stripe to handle it for them, he said. Collison will test this theory with a forthcoming expansion in the euro zone. The new markets – Estonia, Greece, Latvia, Lithuania and Poland – are smaller economies that may have more trouble navigating the European Union’s volatile business climate as it grapples with the consequences of Brexit, the internet privacy rule known as the General Data Protection Regulation and a dimming economic outlook across the region. Collison said the countries have strong developer talent and vibrant tech scenes. Stripe should assess these markets on their potential and not their current size, he added.